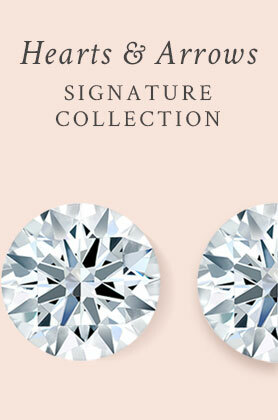 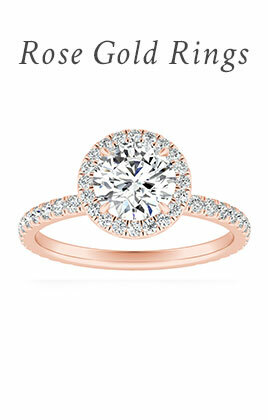 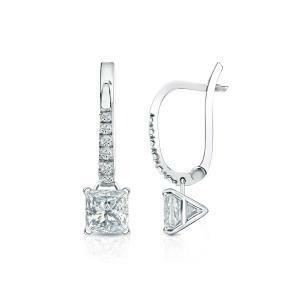 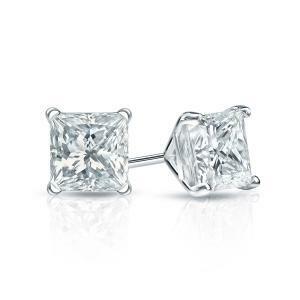 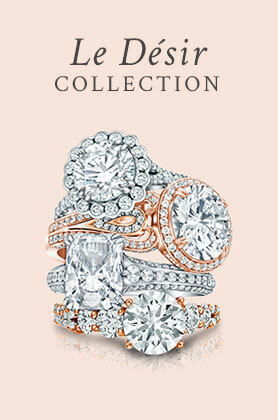 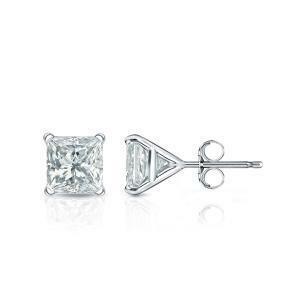 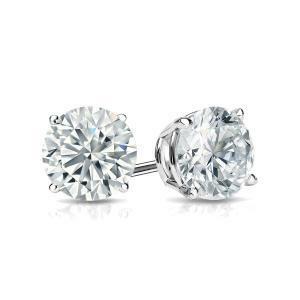 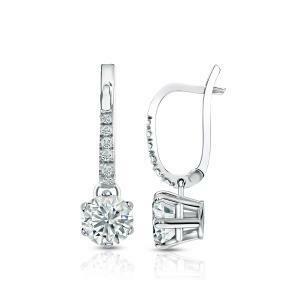 Create your perfect pair of diamond earrings with our customizable designs. 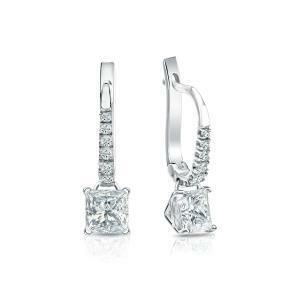 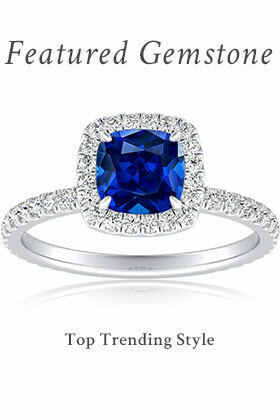 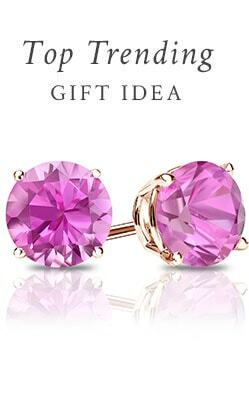 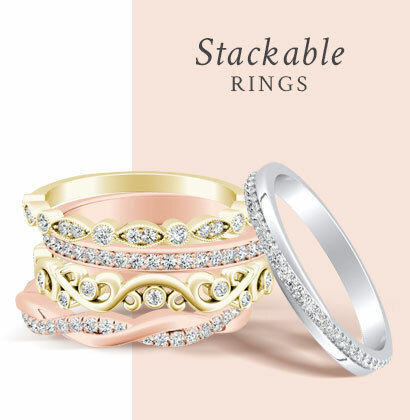 Customization means that you can create exactly the earrings you’ve always dreamt of. Choose from our many elegant options when building your earrings, like our selection of precious metals and our dazzling array of diamonds. 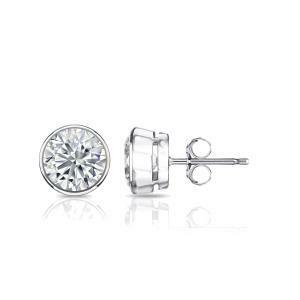 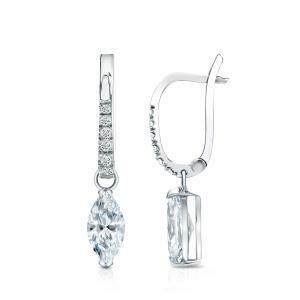 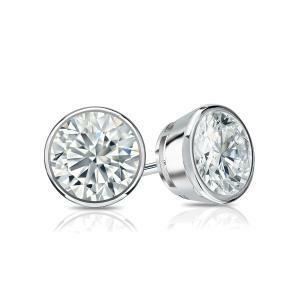 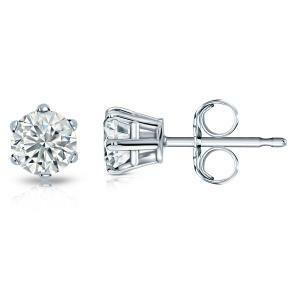 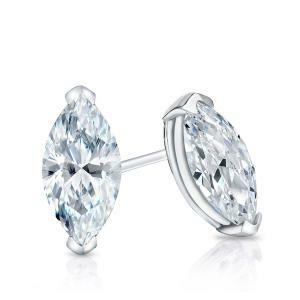 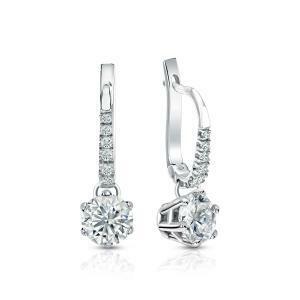 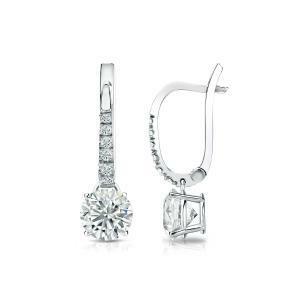 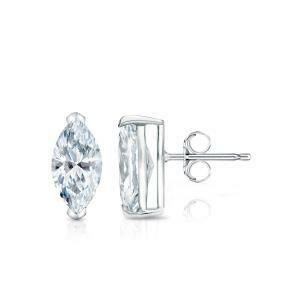 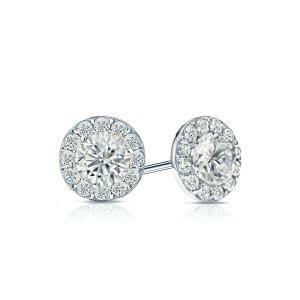 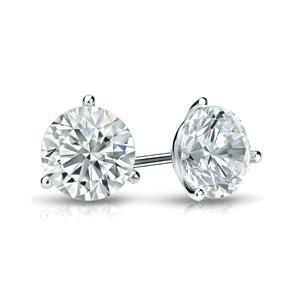 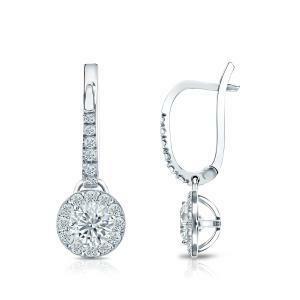 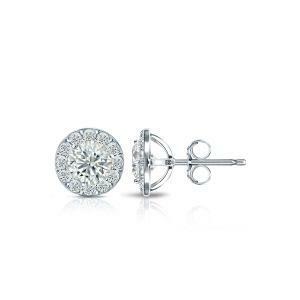 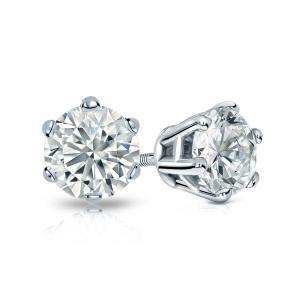 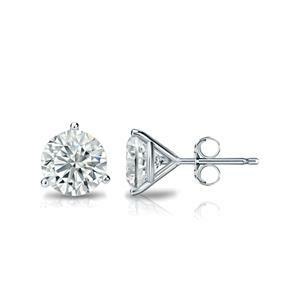 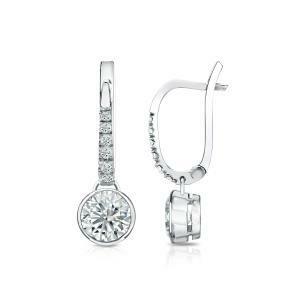 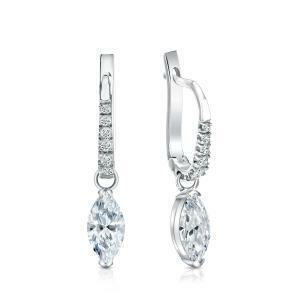 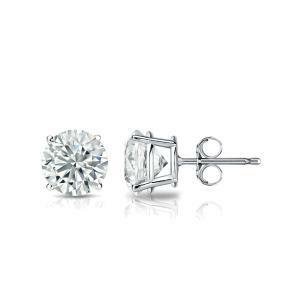 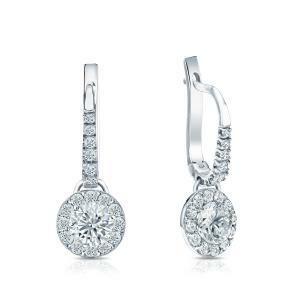 Your custom designed diamond earrings from Diamond Wish are sure to add the perfect sparkle to your collection.